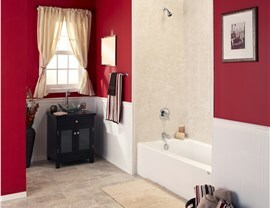 Finding the perfect bathtub resurfacing service for your upcoming bathroom renovation can get tricky. 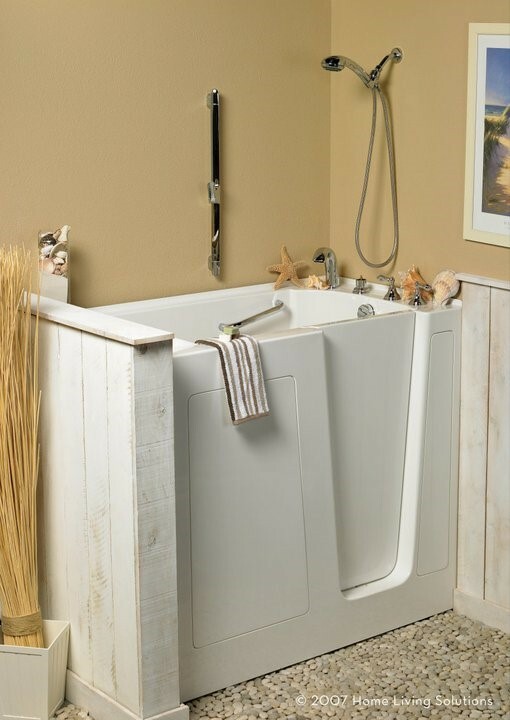 No matter if you're looking to create a classic, rustic lodge escape or a sleek and modern at-home spa, you can depend on our remodeling experts to provide the wide range of bathroom tub surface options that you require to complement your home's style. 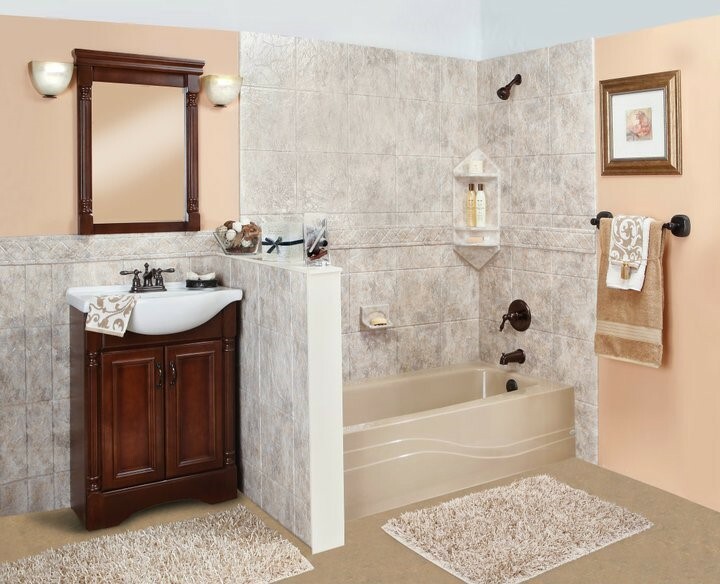 At Luxury Bath of Raleigh, we are premier providers of bathroom remodeling services with over 50 years of combined experience. 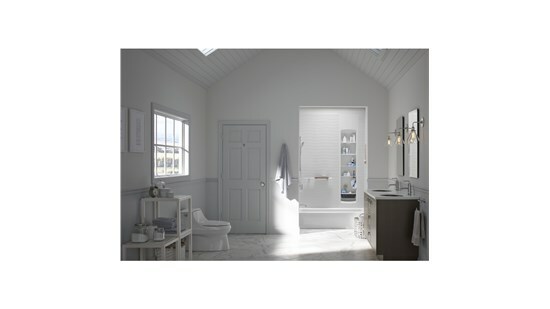 Our Raleigh bathtub surfaces ensure that you not only have the diversity in options to create the look you want but the high-quality products and materials to guarantee that your investment lasts a lifetime. 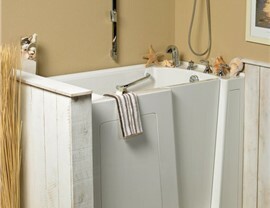 Our acrylic liners and wall fittings deliver on all accounts. Not only is our acrylic good looking, available in a choice of solid surface, marbled and tiled patterns, but it’s extremely functional too. It’s also resistant to chemical stains which means that if you accidentally splash your hair dye or your children put crayon on the walls, this can easily be removed with a quick wipe of a damp cloth. With a gorgeous high gloss finish that is chip and scratch resistant, and won’t fade in the sun or dull down, it’s not hard to see why our acrylic linings are such a popular choice. For Raleigh bathtub surfaces that go above and beyond the standards set by the industry, call the experts at Luxury Bath of Raleigh today to learn more about our remodeling services. Our experts proudly serve the entire Triangle area and more. You can also fill out our online form to request your free, in-home estimate.